carol j. phipps | all galleries >> Galleries >> Love the Horses! > Mother and New Pretty Girl! Mother and New Pretty Girl! I'm behind in posting already, but will catch up soon. 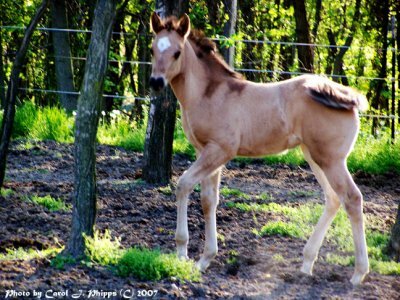 Really enjoying this new colt, born in the family of a dear friend. Beautiful shot of the mother and baby. What a sweety, Carol...great shots. Nice spring shot, brings a smile! Beautiful mom and daughter shot...baby is mighty beautiful. I love that white on her head....like a white diamond....she is going to be a star! Very nice shots of mother and daughter, Carol!